The General Litigation Group provides exceptional legal representation to a wide range of business and industry groups, including energy, waste hauling, construction, emergency services, funeral services, restaurants, property management, financial institutions, and colleges and universities that are insured or self-insured. Our lawyers provide sophisticated representation during all phases of tort and related business litigation in both federal and state courts in Pennsylvania, Delaware, New Jersey, New York, Massachusetts, and in other states pro hac vice. The group has a significant record of demonstrated success in jury and bench trials and on appeal. Clients trust our lawyers with their most complex catastrophic loss and "bet-the-company" cases. 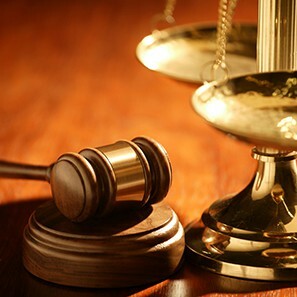 Our extensive legal and industry experience enables us to provide clients with cost-effective, focused and aggressive representation during the pre-trial phases of litigation, early resolution, alternative dispute resolution, and at trial. This includes counseling on litigation avoidance; preparation for litigation, including e-discovery issues, litigation holds, critical incident response and preservation of evidence; latent and root cause analyses; and advice on best practices in general claims handling procedures.